Sade Carrington Buddbarria (bush name Dalimbal) was born at Balanygerre (Texas Downs Cattle Station) near Warmun in 1957. In the late 90’s Sade had a solo show at the Boomerang Gallery in Amsterdam, where she lived for some time. ‘I was a special guest artist in Arnhem (Holland) with artists from all around Australia. After that I was a special guest artist with a number of international artists, and I was the only Aboriginal artist among them.’ In 1997 Sade came third overall in the National Aboriginal and Torres Strait Islander Art Awards (NATSIAA). Notable characters have also been presented with her work as gifts at various events including the Duchess of Kent. NASA owns one of her Star and Moon paintings and Rupert Murdoch also has Sade’s work in his collection. Her parents Betty Carrington Budbarria and Beerbee Mungnari are also artists. And Sade’s art career, like her character, is worldly, diverse and surprising. She was schooled at Beagle Bay Mission when she was four and was allowed to see her family for only two weeks a year. At thirteen, she was sent to the Pallentine Mission in Rossmoyne, Perth and attended St Joachims Ladies College. Sade’s recalls that she did not like being taken away from her family. At fifteen she returned to Texas to marry. 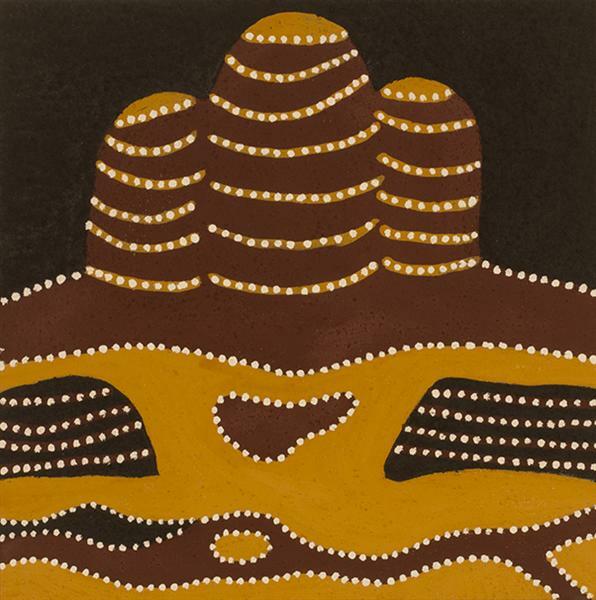 Carrington started painting at the age of 13, using traditional ochre. The stories she paints are from her family’s country, Texas Downs Station, as well as her great-grandmother’s country, Purnululu (the Bungle Bungles). ‘Jack Britten taught me how to do Bungle Bungles,’ she says, commenting that men don’t usually teach women, but in the late 1980s there were not many young men fit to be painters. 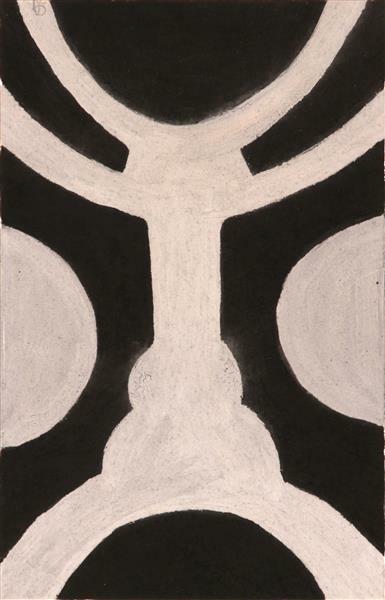 Carrington’s paintings are a tribute to her country and the connection she has been taught primarily by her mother, Betty Carrington. Carrington has travelled extensively throughout Australia and overseas and brings to her work her experience and awareness of the contemporary international art world, combining this with her intimate knowledge of Gija culture, country, history and language.